Hello sweeties! I hope everyone had a good weekend! Today I have a lovely collection plus a Black Friday polish from Turtle Tootsie Polishes to share with you. Read on for more info! 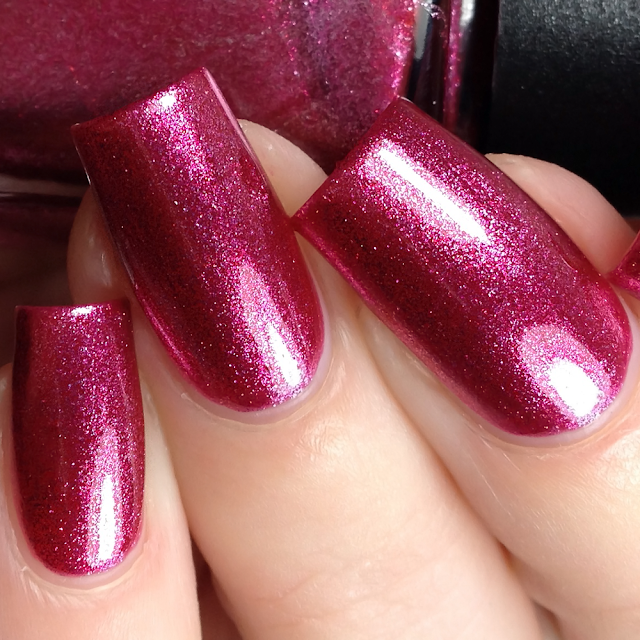 A red leaning pink foil polish. 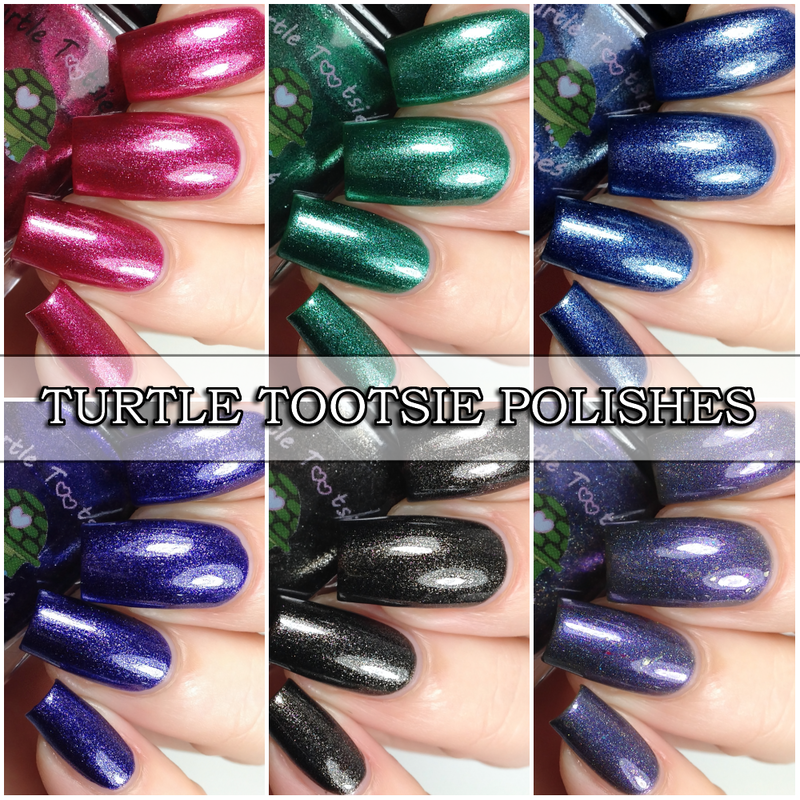 Turtle Tootsie Polishes-I Got Coal? 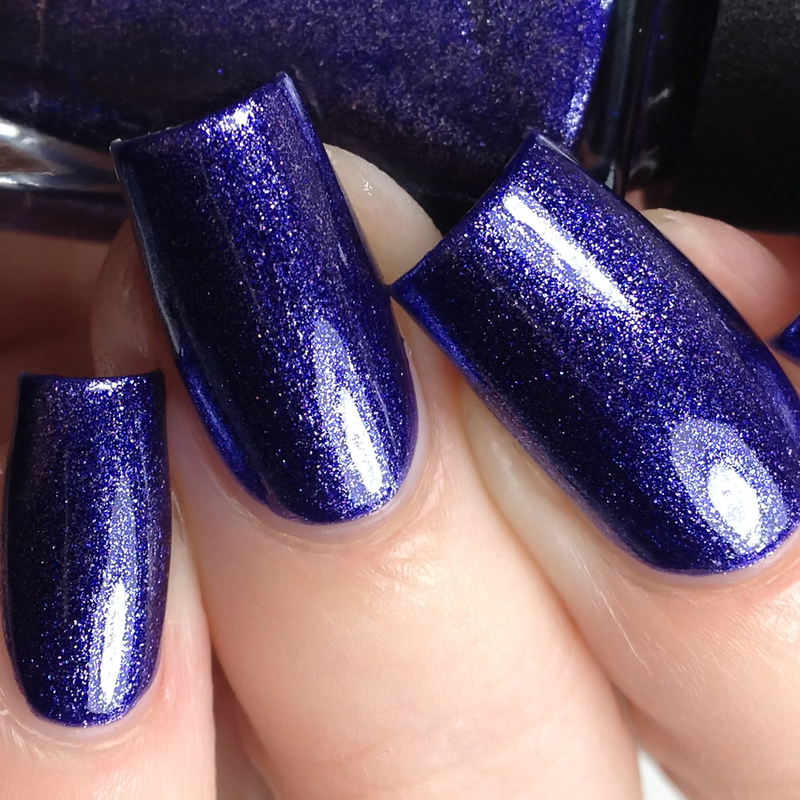 Described as a dark gray almost black linear holo base with gold flakies and red, gold and purple shimmers. The special free with purchase polish. and goes through Monday Nov. 26th at midnight. 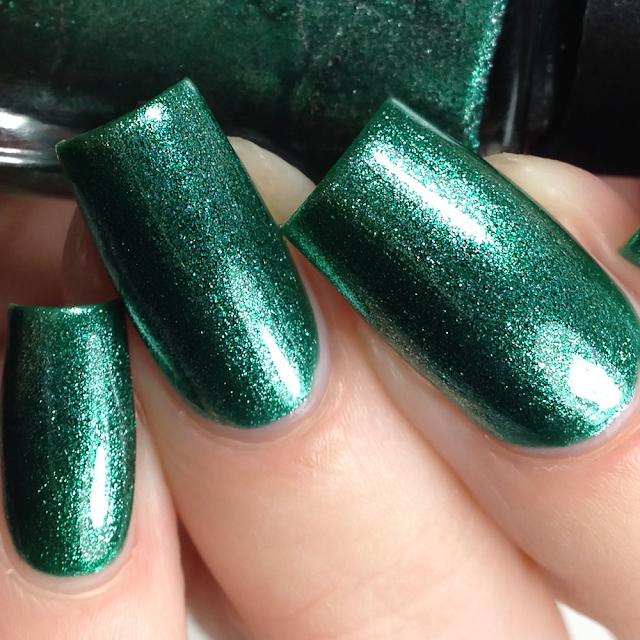 -30 % off the ENTIRE store including mystery bags while they last as well as the new foils. 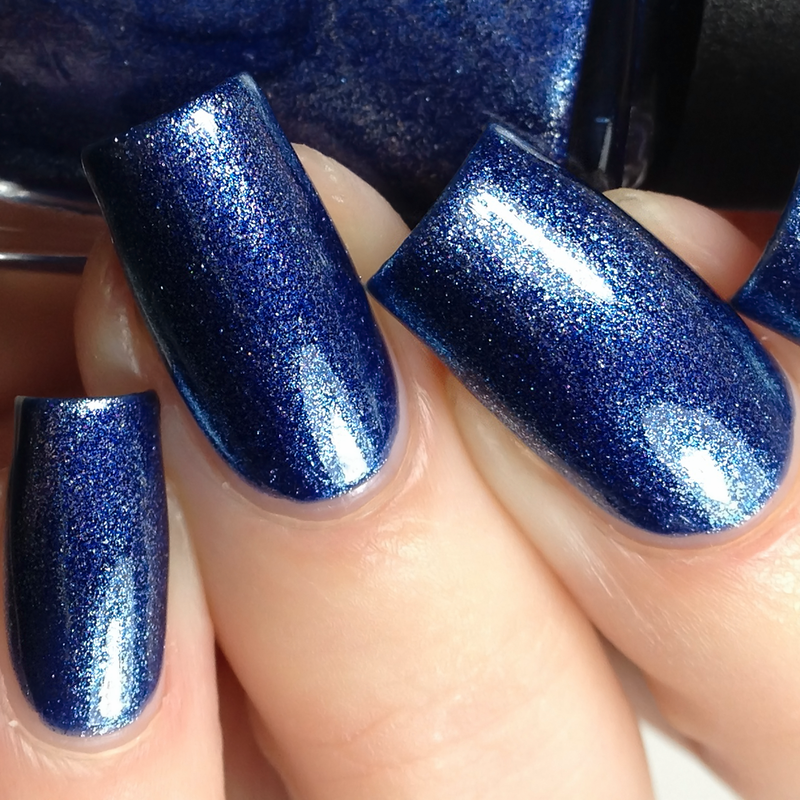 Full set $48, mini set $28, which brings them down to $33.60 & $19.60 for the full sets. Use the code 'CheyenneBF30' for you 30% off!